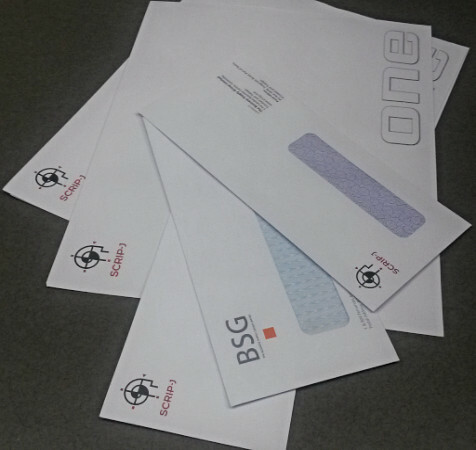 Like we said, an envelope is the first impression. However, custom stationery or letterheads can be the lasting impression. Let us know how we can help you and we’ll roll up our sleeves and get to work.